Finding yourself stuck on the highway shoulder, on the side of the road, or in the middle of the road is always a stressful situation. Often when this happens, you won’t even know why it happened and you don’t know how to get out of it. It doesn’t help that other drivers are less than friendly when it happens, as though it’s your fault that something completely unanticipated happened to your car to make it stall or stop. 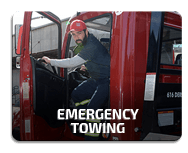 We at JandK Towing understand that these things happen, and we’re eager and ready to help you get out of the sticky situation as quickly as possible. 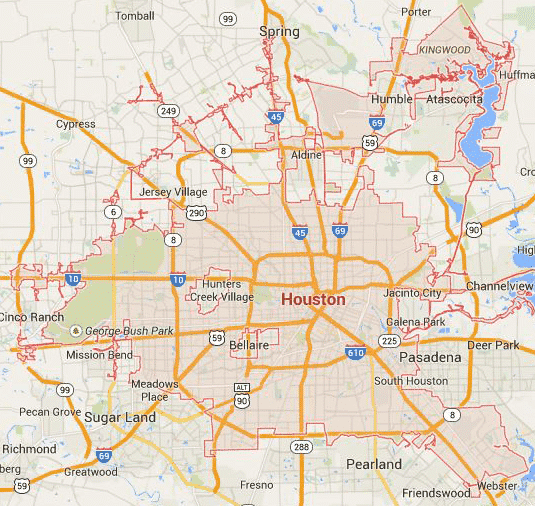 Our company here in Houston offers roadside assistance with 24/7 availability, 30 minute ETA, and competitive pricing. 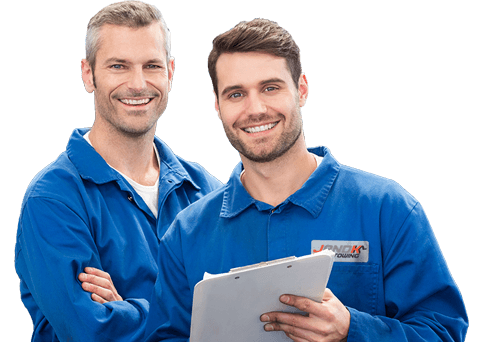 We’re also 100% professionally certified and insured for your benefit, so you can be assured that when you call JandK Towing, you will receive the best in customer service. 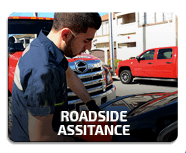 Most of all, as roadside assistance providers, we want to take care of you. 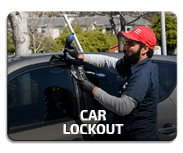 We don’t want to leave you alone in an unsafe situation, trying to change your own flat tire, so we do it for you. We don’t want to leave you on your own to figure out what to do with your damaged and non-drivable vehicle after a car accident when you’re all shaken up. So we do it for you. 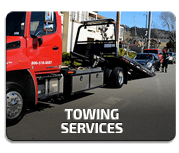 More than anything, we just want to take care of you and your needs for Houston roadside assistance, so when you find yourself in trouble, call JandK Towing. We’ll be there in 30 minutes from the time that you call and we’ll get you safely out of trouble as quickly and efficiently as we can.